How should you protect your business from poor online reviews? The best way to manage and improve your online profile is to focus on building an excellent reputation through great customer service. This will help you build a base of positive reviews on a variety of platforms. Here are several tips designed to help you avoid common pitfalls and find ways to turn a negative review into a catalyst for improvement. 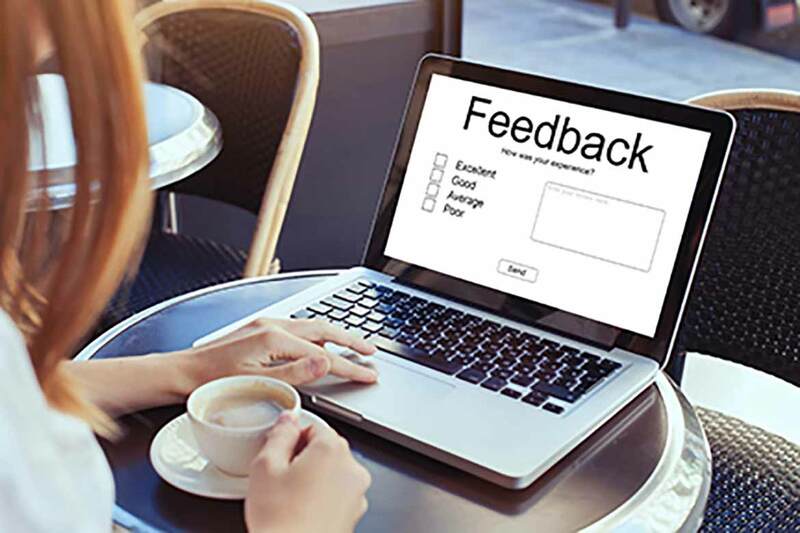 Here are several tips designed to help you avoid common pitfalls and find ways to turn a negative review into a catalyst for improvement. Is the writing on the wall for Google+?